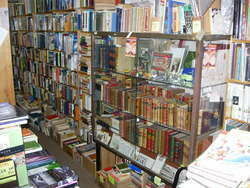 Now online only - antiquarian/secondhand books - Many specialities! -From art and military, to vintage comics and childrens books. Visit by appointment.